How it works: Pick from one of the 5 restaurants listed below when you register for convention. The payment guarantees your spot at the Dine Around and covers the cost of an appetizer, choice of entre, dessert and limited drinks*. Groups will meet at 6:00 p.m. to depart for 6:30 p.m. reservations. These premium networking dinners will be fully booked before convention. Limited seating. Only 12 per dinner. Dine Around Fee: $30.00. Includes appetizer, choice of entrée, dessert and up to 2 drinks. Celebrate the beauty of true Italian cuisine at this full-service restaurant, where heirloom family recipes are served up in a sleek, modern setting. An open Expo Kitchen allows you to glimpse piping hot pizzas emerging from the oven and watch as chefs make fresh bread, sauce, mozzarella, and pasta before your eyes. The finest ingredients ensure every meal is authentic, robust, and full of flavor. Extraordinary foodstuffs abound at this new full-service restaurant, bar and confectionary. Indulge in classic dishes like steak and seafood, as well as an all-day brunch menu featuring crepes and quiches, each with their own novel twist. But save room for the grand finale: The chefs create culinary alchemy with gourmet chocolates and one-of-a-kind desserts, ranging from artisanal milkshakes to sumptuous sundaes. Flavors like Chocolate Brownie Bark, Bacon Brittle and Salted Caramel Flan might make it impossible to choose just one. 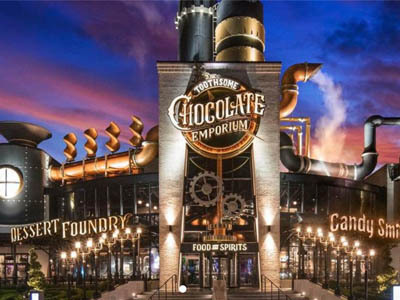 This Steampunk dream is an enchanting eatery topped with towering smokestacks and adorned with intriguing gizmos. It's a fantastic feast for the eyes and the stomach. Welcome to crazy good ... where a kaleidoscope of ingredients come together to craft one-of-a-kind fresh sushi and burger dishes to die for. 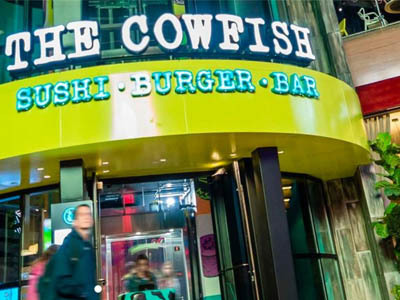 Then they collide to form a crazy but delicious new food called “burgushi.” And a lovable, responsive wait staff, original pop art, and larger-than-life fish tanks –with actual cowfish—top it all off to make The Cowfish a crazy good experience. The Cowfish offers an array of fresh, hand-crafted sushi, ranging from the traditional and, in true Cowfish fashion, the not so traditional. Attack the Angry Lobster, or check out the Tropical Storm Roll, a tempting ménage of sashimi (tuna, salmon and yellowtail) layered atop a cucumber, avocado and kani roll. 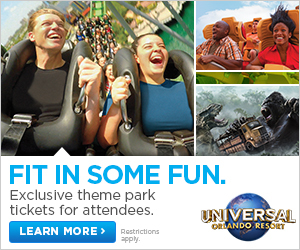 Dine Around Fee: $65.00. Includes appetizer, choice of entrée, dessert and glass of wine. 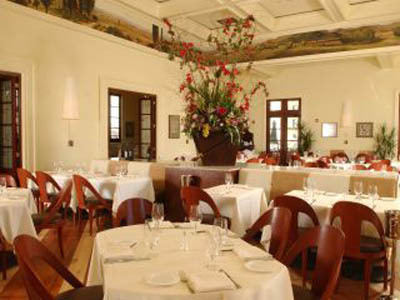 BiCE Ristorante offers Northern Italian cuisine and superb service in an elegant atmosphere. Fresh pasta is rolled daily to create the authentic menu of exquisite dishes, from seafood fettuccini to veal scaloppini and beyond. A children’s menu is also available. Remember to save room: A pastry chef crafts decadent desserts like tiramisu and limoncello cheesecake each day. 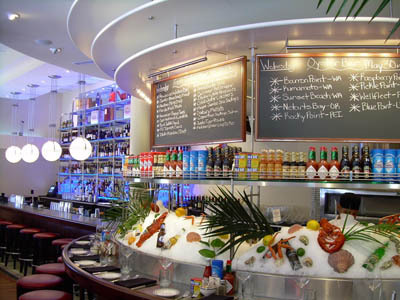 At the Oceanaire Seafood Room the commitment to freshness sets the restaurant apart from the rest. Only top-of-the-catch fish from the world's most reputable suppliers is served, and each dish is carefully crafted to ensure the restaurant's high standards of quality and flavor are exceeded. 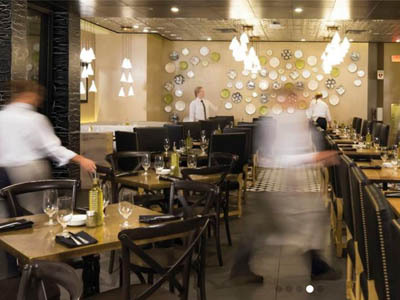 This award-winning restaurant is located in Pointe Orlando about a 20-min cab-ride from Loews Hotel. The menu is based on market availability, therefore the selections change each day.